Two delicious new menu items have upgraded the humble tortilla. No longer are they stuck being known as a jacket for the classic burrito or taco; expect to see the tortilla in soup and as an ice-cream sandwich in Cali-Mex stores around Hong Kong. Currently only available in the Mong Kok store, the ice cream sandwich ($38) consists of vanilla ice cream topped with chocolate sauce and wrapped in a homemade tortilla (made fresh every day). 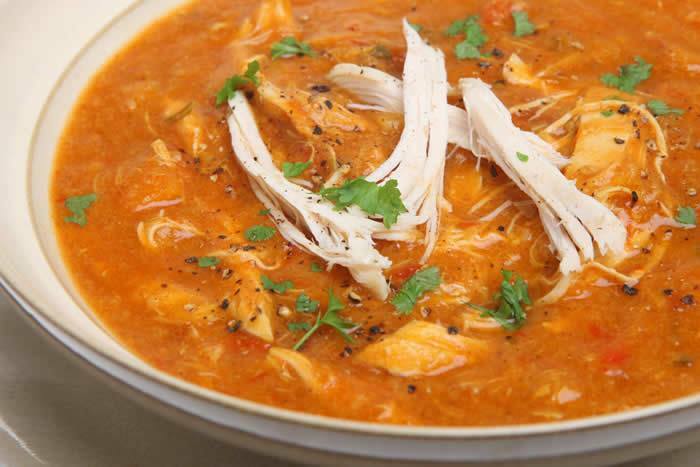 Made with fresh Australian tomatoes, Australian free range chicken breast and a range of herbs and spices, the hot soup is topped with corn chips for that textural contrast and crunch. It's available in all the Cali-Mex stores and is only $28 when combined with any other purchase (normally it goes for $38).